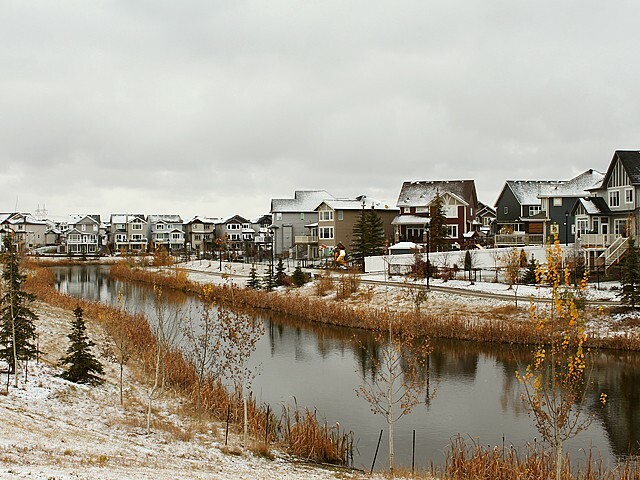 South Terwillegar is one of the seven neighbourhoods within the Terwillegar Heights Servicing Concept Design Brief (SCDB) and defines the southwestern limit of the plan area. 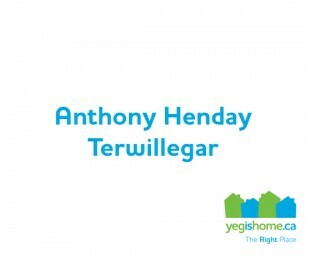 The neighbourhood is bounded by Terwillegar Boulevard to the north, Rabbit Hill Road to the east, Anthony Henday Drive to the south, and Terwillegar Drive to the west. 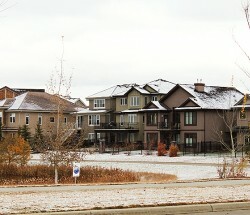 The South Terwillegar Neighbourhood Structure Plan (NSP) was approved by Edmonton City Council in 2003, and construction of the new neighbourhood began shortly thereafter. The neighbourhood was still actively under construction as of 2009. 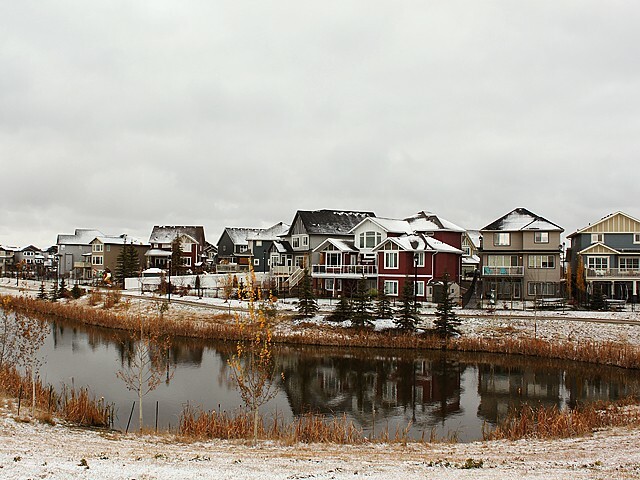 The 2006 federal census indicated that over 80 percent of all housing units within South Terwillegar were single-detached homes, but when the neighbourhood is complete, the unit density will reflect a greater mixture of housing types and densities. The plan for the neighbourhood includes 26 percent low-density units, 45 percent medium-density units, 28 percent street-oriented units, and just over 1 percent of housing units in mixed-use buildings. 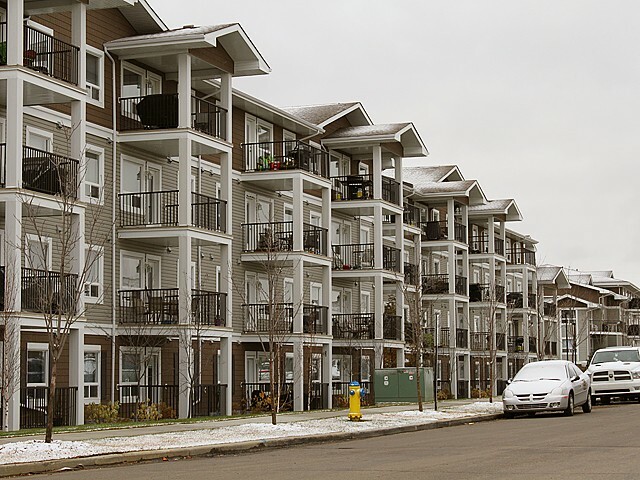 Higher density housing is located along arterial roadways and adjacent to neighbourhood amenities. 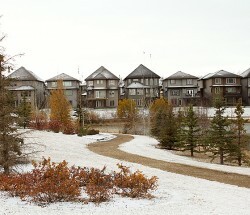 As with all neighbourhoods within the Terwillegar Town SCDB, South Terwillegar reflects higher residential densities, a more specific mixture of land uses, and a greater variety of dwelling types than what was observed in typical suburban neighbourhoods built in Edmonton in the 1980s and 1990s. 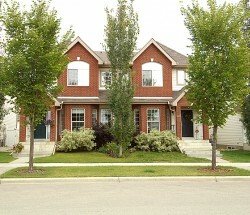 South Terwillegar also extends the “traditional neighbourhood development pattern” from the Terwillegar Towne neighbourhood to the north. This means that streets are designed in a modified grid pattern, and houses are designed to face the street, with car parking located at the rear of buildings. 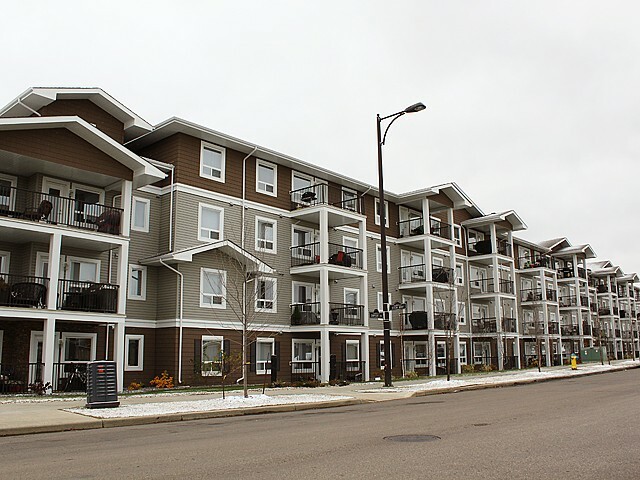 Care was taken to ensure that a variety of open spaces and pedestrian linkages were provided throughout the neighbourhood, and that connections with the Town Centre to the north and to other amenity spaces throughout the neighbourhood were efficient and functional. 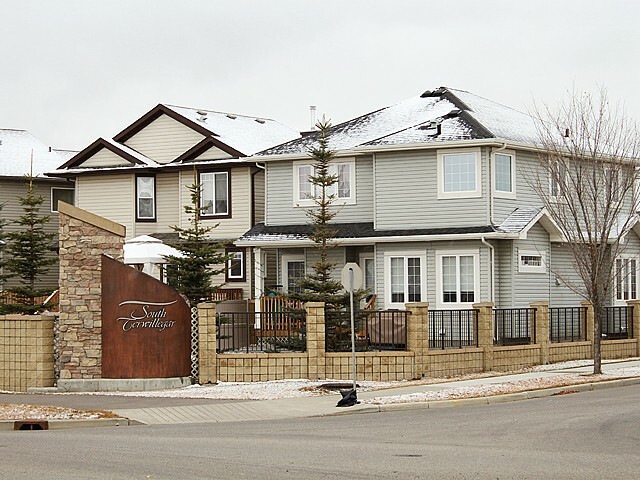 South Terwillegar’s name reflects both its geographic location (in the southernmost portion of the Terwillegar Heights SCDB) and the Terwillegar surname, which was chosen in honour of Dr. Norman L. Terwillegar (1884–1948). Dr. Terwillegar was a pioneer, a surgeon, and a local property owner in the area for many years. Terwillegar practiced medicine in the Edmonton area between 1912 and 1947 and was on staff at the Royal Alexandra Hospital for over 35 years. He also served as president of the Alberta Division of the Canadian Medical Association, as well as for the Edmonton Academy of Medicine.